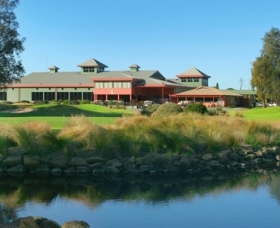 ClubCatalina Country Club is located 1.5 kilometres from the Batemans Bay township. The 27 hole, championship golf course welcomes social players. Featuring a licensed clubhouse, a la carte bistro - open for lunch and dinner daily and serving local produce, nightly courtesy bus and free live entertainment on Friday and Saturday nights. Children are welcome and there is a kids club available (conditions apply). ClubCatalina Country Club has hosted ALPG for past five years and has been a winner of many local and state tourism awards. Golf packages can be arranged. Batemans Bay Soldiers Club is in the centre of Batemans Bay, on the beautiful South Coast, around 4 hours drive from Sydney. A licensed club, having just undergone award winning extensive renovations. 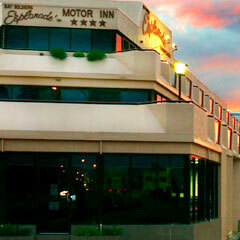 It boasts the finest entertainment and dining facilities. 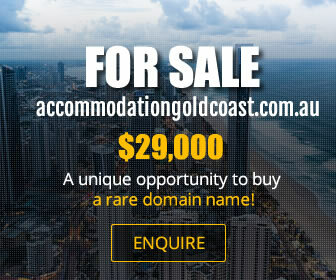 Accommodation at the Esplanade Motor Inn, on the waters edge, make this club a unique destination. The Club Bistro overlooks the spectacular Clyde River and offers a selection of Australian, Chinese and Thai meals. Also overlooking the river, the Bistro is open for lunch and dinner daily. The Coffee Shop has an excellent selection of snacks, cakes and pastries and is open till late. Several function spaces offer a range of venues to suit gatherings of all sizes, right up to 500 people. Flexible menus, the latest in sound and technical equipment, plus a stunning location ensure your next function is a success. 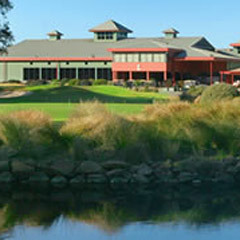 Catalina Country Club is in Batemans Bay, around 4 hours drive south of Sydney, on the picturesque South Coast. A beautiful 27 hole golf course, with a modern clubhouse. Cafe Catalina is open daily for lunch and dinner, with an a la carte menu specialising in seafood, wood-fired pizza's and steaks. The Caddyshack Coffee Shop is also open daily, serving a variety of light snacks, cakes and fine coffee. The Clyde Room seats 80-160 persons (200 theatre style). The Chardonnay Room caters for 40-120 persons and The Forum is perfect for up to 50 persons seminar style. A selection of menu's are available, ranging from canapes to sumptuous sit down meals. Audio visual equipment is also available.